is a practical academic research institute specialised in tourism. Our foundation was first established as the ‘Japan Tourist Bureau’ in 1912 and was renamed after World War II. In 1963, we separated from our sales division (now named JTB Corp.). We continued as a public-interest corporation, striving to contribute to the sustainable cultural development of travel and tourism through our research activities. We engage in independent studies and projects (such as regional collaborations) on the basis of our unique perspectives on travelling and tourism. Through these studies and projects, we collect and analyse data related to tourist and destination trends, which is then published through seminars, symposiums or publications as part of our mission to promote tourism culture. In addition, we are running the Library of Tourism Culture. 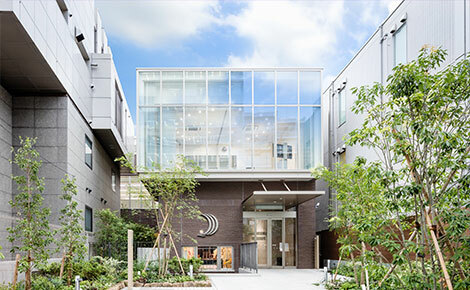 Furthermore, as one of the few academic research institutes specialised in tourism in Japan, we undertake various research projects commissioned by national and regional community groups as well as public agencies to help revitalise both national and regional tourism. Research conducted by our foundation is largely based on commission, independent study and seminar/collaboration with industries, academia and government. 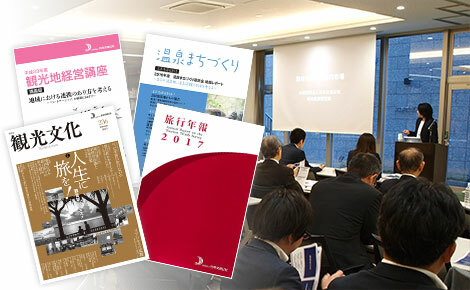 Besides commissioned research from national and regional/prefectural governments, our independent study seeks to provide mid- to long-term perspectives by focusing on topics devoted to 1) fundamental and timely needs; 2) social issues and relevant solutions and 3) pioneering an outlook for the future and devoting attention to urgent matters. By utilising networks established through both commissioned research and independent study, we are also heavily involved in all kinds of seminar activities. 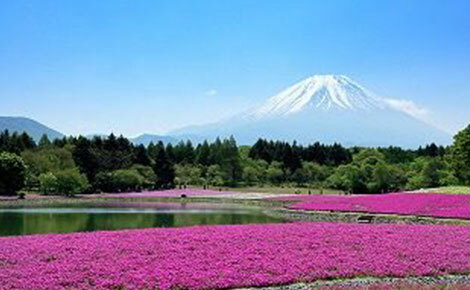 We collaborate with scholars in Japan and abroad, government officials and people working in the tourism industry. Our research is based on nine major themes. The results of this research as well as the data gathered through our activities are widely distributed by publications such as our official magazine ‘Tourism Culture’, or at lectures and symposiums. Saturdays, Sundays and national holidays, Every fourth Wednesday of the month, New Year holidays Please note: The library may be closed occasionally due to symposiums and other events. Our main focus is on collecting specialized books and academic journals for tourism research and Practices. 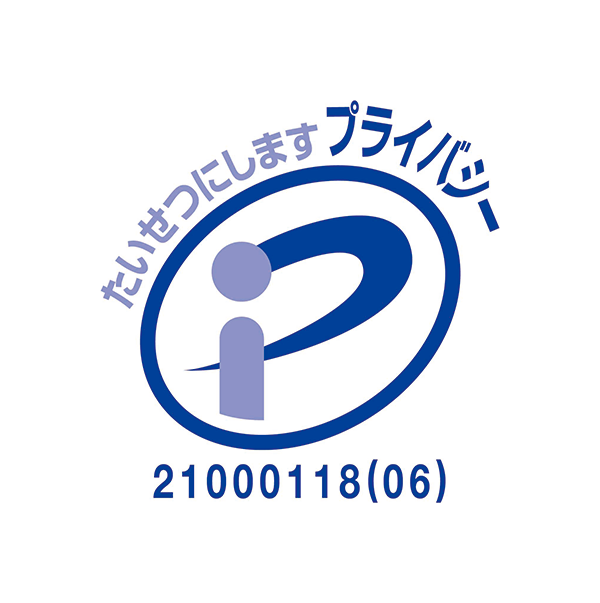 Copyright(c) 2009 - 2019 Japan Travel Bureau Foundation All rights reserved.